If you and your partner are lovers of history and culture, then we suggest Hoi An as honeymoon destinations you both. Hoi An town atmosphere still dotted with buildings of the past because the Vietnamese government sought to preserve the historical heritage. Well, do not be surprised when Hoi An was awarded as one of the world heritage sites by UNESCO. 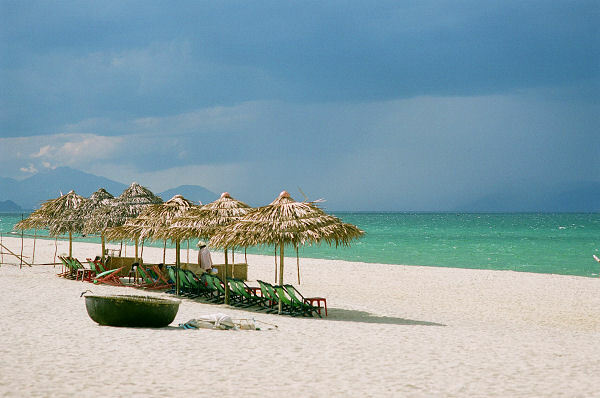 Hoi An is located in central Vietnam also offers the atmosphere of the beach and the countryside. In addition, you can still find the typical food of authentic Vietnamese in this area! Can you imagine how delicious it is? To reach Hoi An, you need to go to Ho Chi Min City advance next you have to take a connecting flight about one hour 15 minutes to Da Nang. After that, you have to travel overland approximately 43 minutes to reach Hoi An. 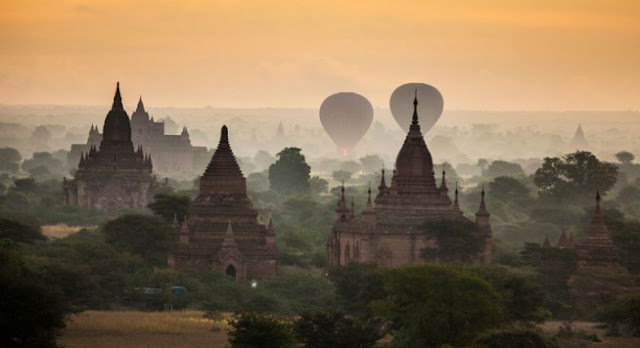 In several articles, Bagan referred to as one of the places you should visit in this world. Maybe you will be a little shudder when hearing the word Myanmar, considering the country is underdeveloped areas compared to other countries such as Singapore. There are so many amazing things offered by this region, ranging from the thousands of temples that stretch across the city to the village atmosphere that makes your honeymoon more memorable. Because the area is still classified as underdeveloped areas, then we suggest you to search for local travel agent to take care of all your accommodation here. There is also a good idea to overstate the hotel budget in order for your honeymoon more enjoyable. The most appropriate time to visit this area is from November to February. Around this month, you can also take a hot air balloon and watch thousands of temples from a height. To reach this city, you can use the plane from the capital city of Yangon, which lasted about one hour 30 minutes.